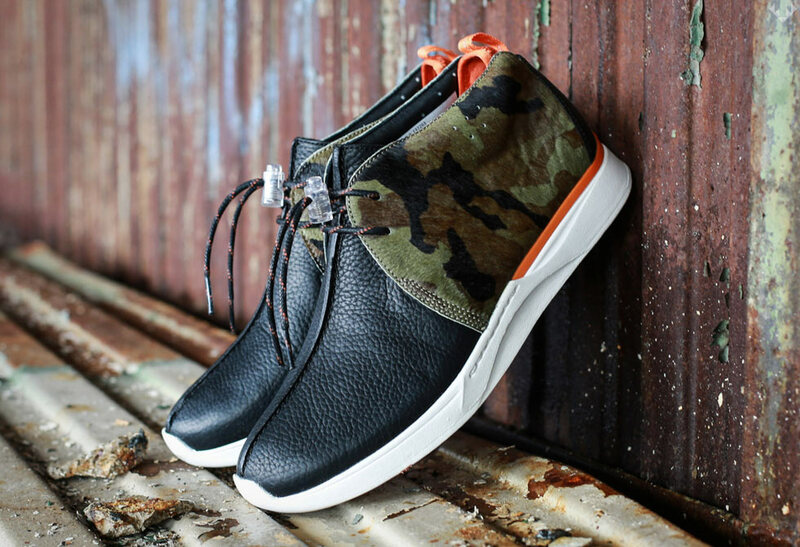 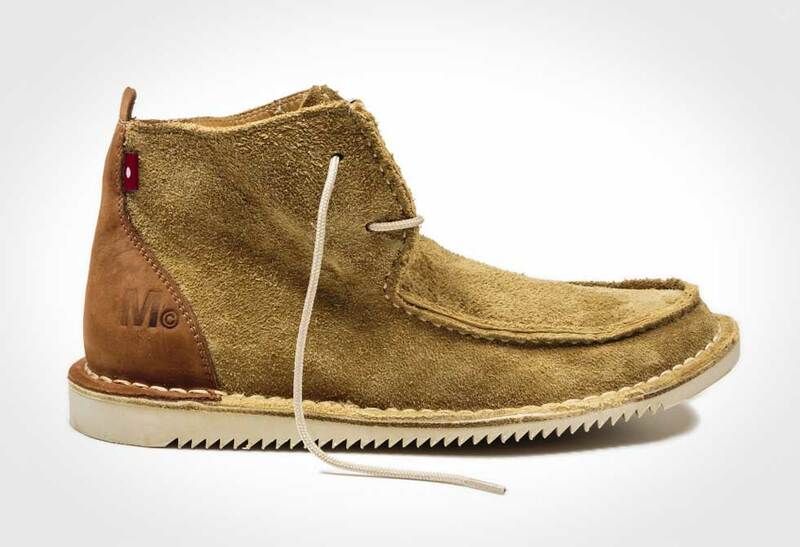 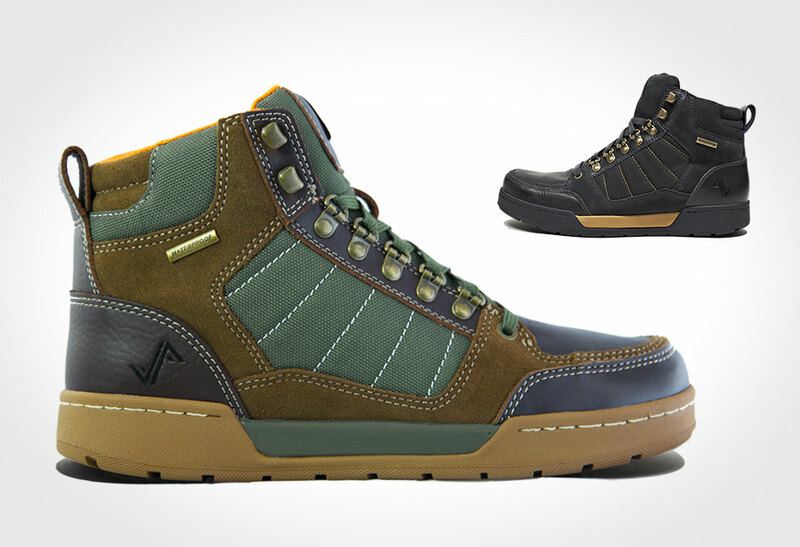 Forsake throws tradition out the window with their flagship Hiker. 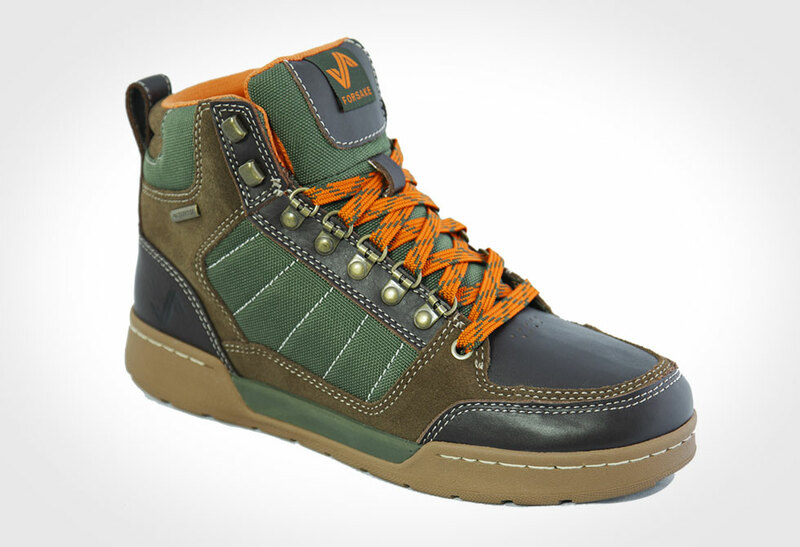 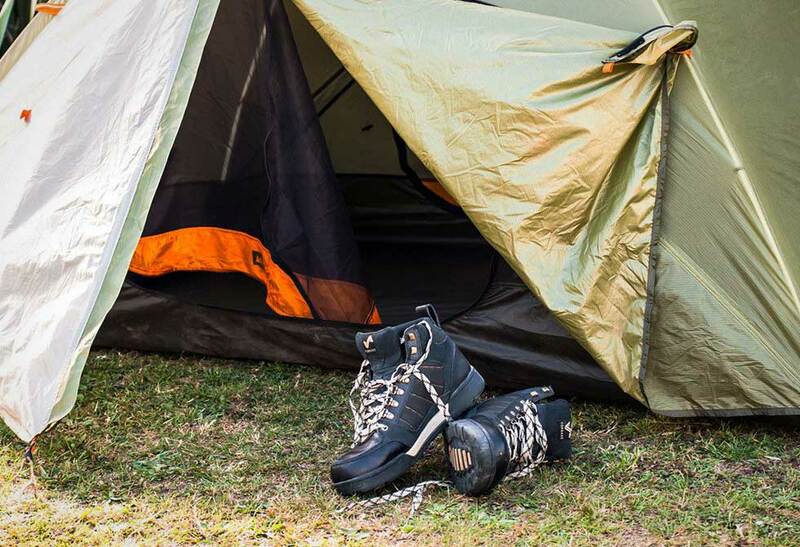 Just because the Hiker doesn’t look like the typical technical hiking boot doesn’t mean it can’t get the job done. 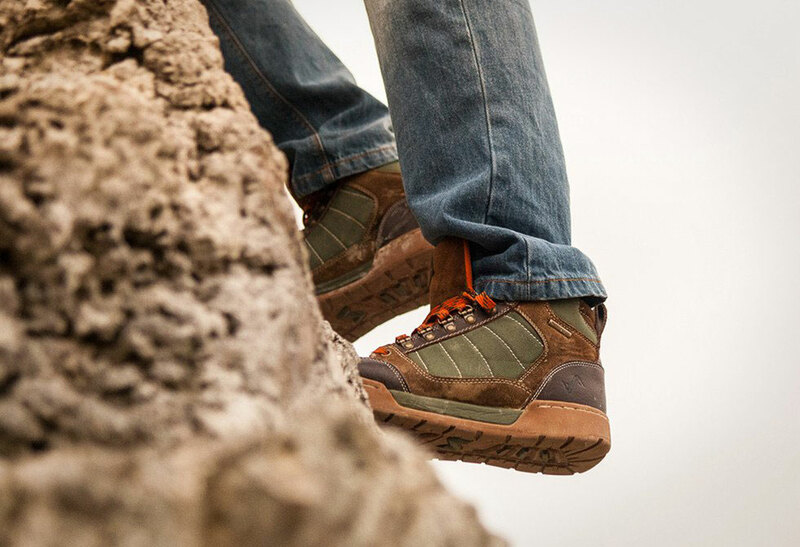 The Hiker is a non-traditional high-top shoe built for versatility, regardless what turns your crank. 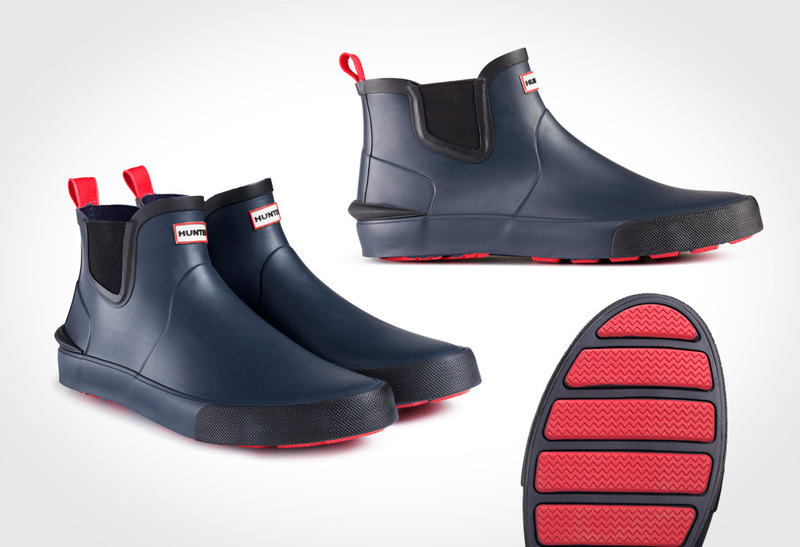 It features a breathable waterproof membrane, taped seams, fully gusseted tongue and reinforced toe bumper. 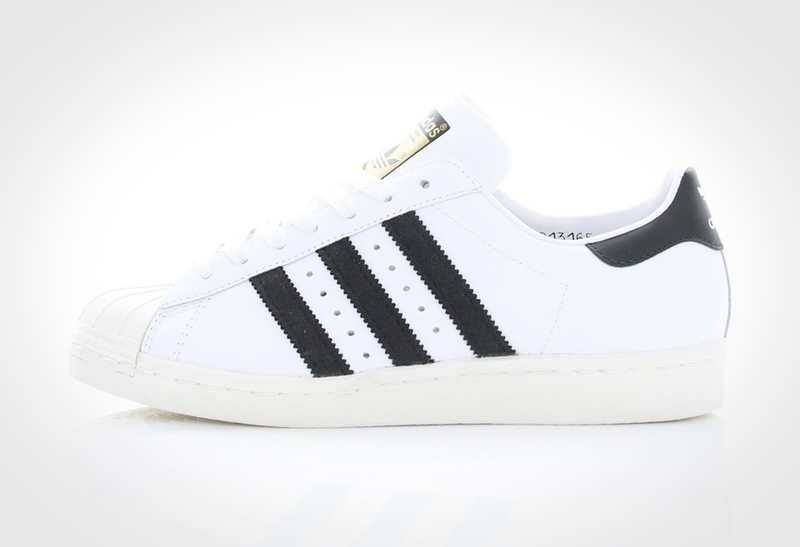 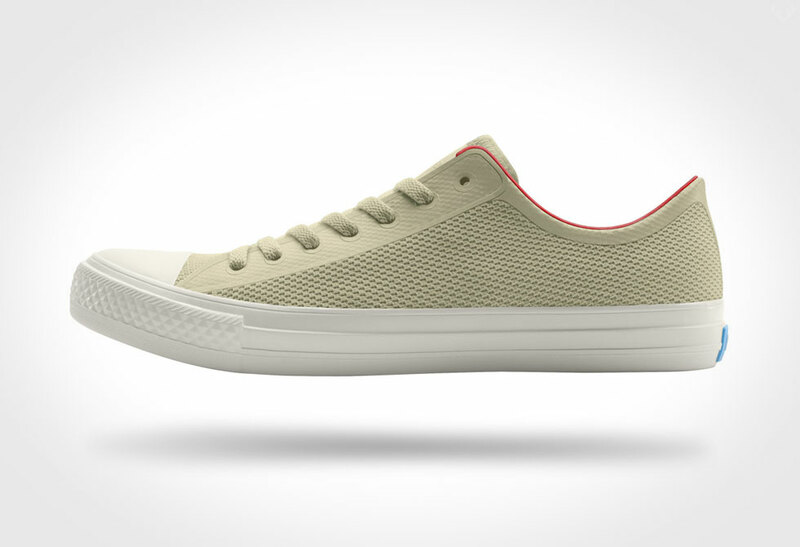 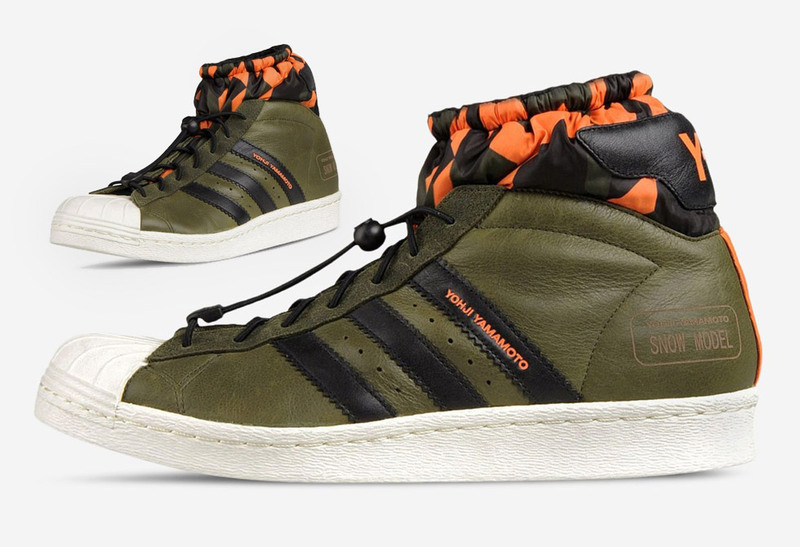 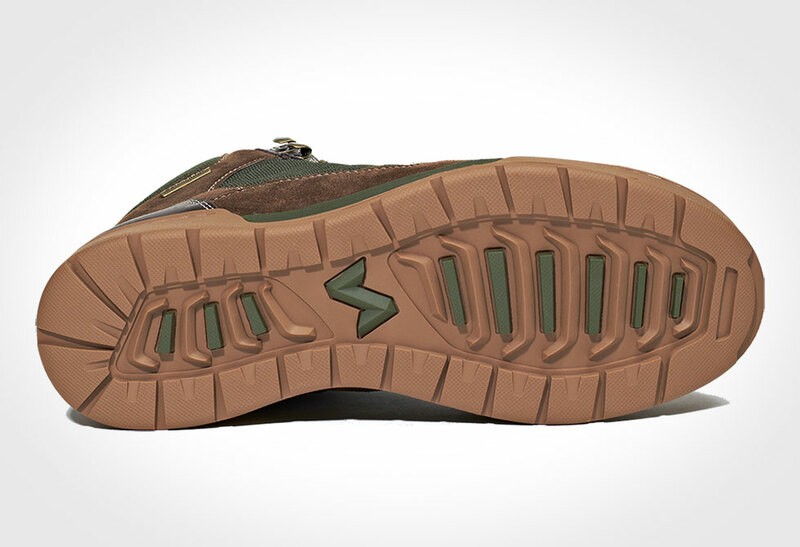 The exterior is crafted with full grain leather, durable Cordura and suede accents while the interior is lined with a moisture wicking mesh, ortholite PU foot bed, a compression EVA midsole and an injection-bolded nylon shank. 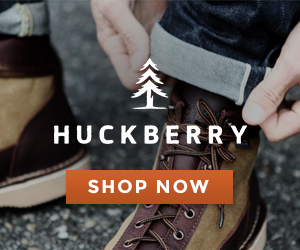 Available directly from Forsake, Amazon or Huckberry.